Simple DCP actively archives all digital assets mastered through our facility at both the source master and deliverable asset level. 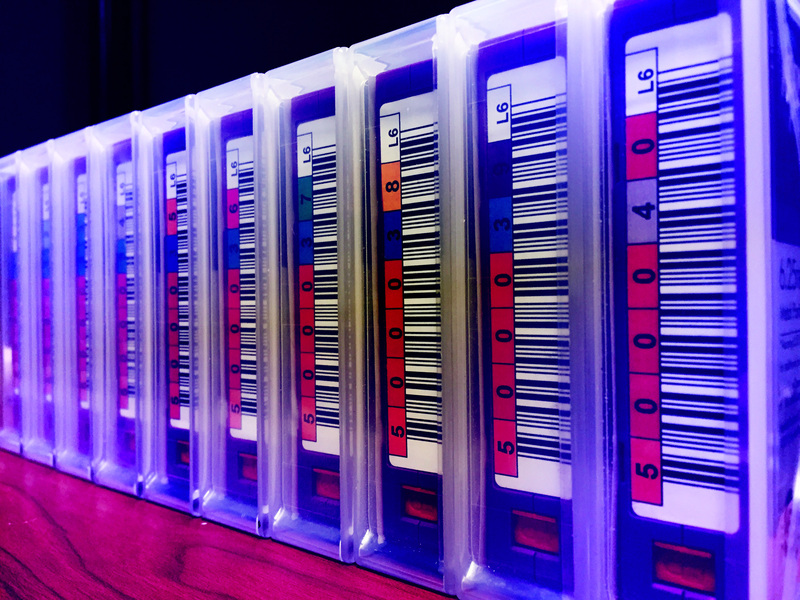 Your assets are securely stored at our on-site facility in LTO-based archival storage. Recall any asset at will to have it delivered via hard drive or file transfer. The best part is, your files are always readily accessible and can even be retrieved for same day deployment. The cornerstone of our workflow is the IMF standard – an internationally accepted digital container format with the capability to store your content in high bitrate or mathematically lossless JPEG2000. A Digital Cinema Distribution Master (DCDM) is a standard deliverable for distributors to ensure they have a pristine archival copy of a film ready for conversion to DCP. DCDMs can be delivered via hard drive or LTO-6 tape. Simple DCP will commit to reasonable Lab Access inquiries ensuring safe and secure archival as well as recall of assets for future delivery.